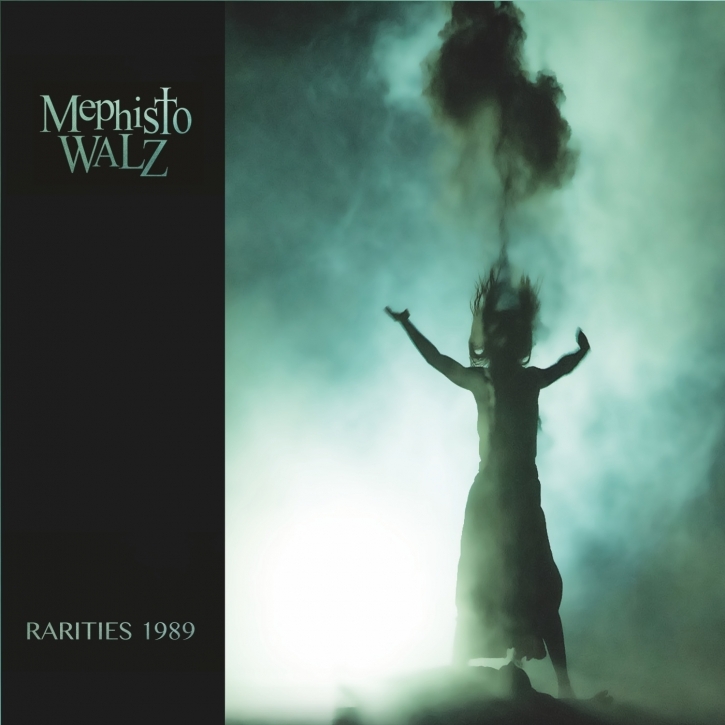 Legendary MEPHISTO WALZ, one of the true American Deathrock pioneers, with rare & unreleased material from 1988-1989 - completely remastered for this release in 2018, incl. Romeo`s Distress. MEPHISTO WALZ was formed in 1986 by Barry Galvin (Bari-Bari) and John Schuman (Johann), following their departure from the influential deathrock band Christian Death, which Bari-Bari had joined as bass guitarist when Rozz Williams was still vocalist. In 1988 Bari-Bari started working on new tracks with Steven Grey in a studio in Hollywood. David Hermon (bass), Mondo (vox) and Nariki Shimooka (guitar) completed the line-up. "Rarities 1989" is a selection of songs from their first EP, some of Bari-Bari's Christian Death material (incl. "Romeo`s Distress") plus some unreleased songs / versions, recorded live in the studio between 1988-1989 and remastered by Bari-Bari in 2018. MEPHISTO WALZ can be seen as one of the American Deathrock pioniers and Bari-Bari's musical style and distinct wall of chorus/delay-effected guitar sound makes Mephisto Walz instantly identifiable and unique amongst other pioneers of deathrock!